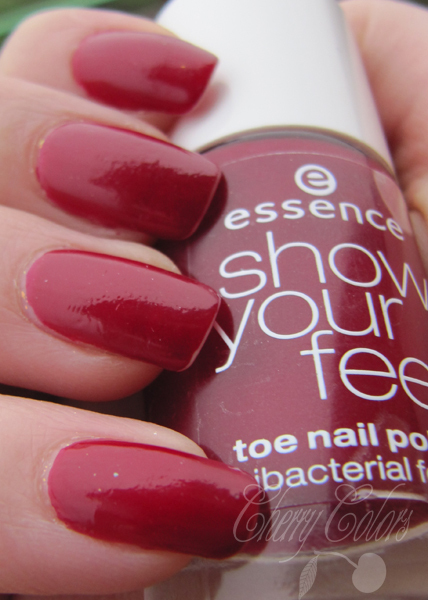 NOTD: Classic Red - Cherry Colors - Cosmetics Heaven! I wanted to post this manicure on Friday, but then I went away and forgot to do it! So here it is. Now it is chipped in some places where I managed to hit my nails really hard. There are also visible lines from the cracking effect. Terrible, especially on a classic red manicure!